Technology is transforming our lives in so many different ways, from streaming content to global e-commerce markets to AI that analyzes data in hours instead of days. Technology is transforming the security industry as well; one example is distributed situational awareness. What is Distributed Situational Awareness? References to situational awareness typically refer to keeping your head on a swivel and the importance of being aware of all that’s going on around you. That’s important of course, but at CriticalArc, we believe we must provide our customers with a much richer and deeper understanding of situational awareness. When an incident is widespread, safety and security leaders struggle to visualize a comprehensive view of their resources across a large, complex environment. And when you don’t have a clear understanding of where your first responders are relative to an incident, it compromises your team’s ability to effectively deploy resources and respond to critical incidents. SafeZone® changes all that by providing your team with true situational awareness to empower your command center to see the location and availability of your security team – updated in real-time. This enables you to coordinate their response, issue commands, evaluate the impact of those commands, and adjust as needed. Thus, command teams can quickly make decisions and mitigate the severity of critical incidents. In addition, because the information is distributed, every member of your team is privy to the same common operating view using the SafeZone OmniGuard App on a smartphone. 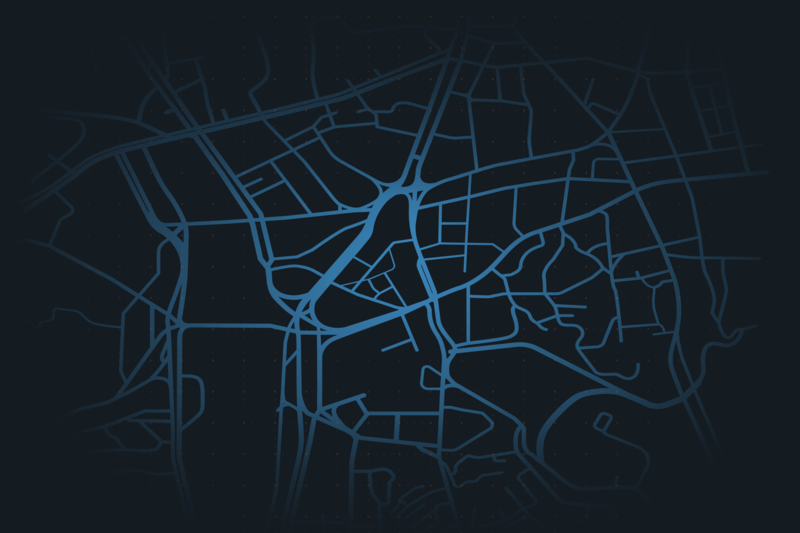 This enables your safety and security team to see their location and the location of their colleagues in real-time, relative to any open incidents. As described in this earlier blog, this provides your team with the insights to know when to respond, and when to await back-up of other first responders in close proximity, which enhances your team’s safety and effectiveness. Distributed situational awareness is one of the key reasons that SafeZone has been adopted and is operational in over 80 countries across the world by a variety of large, complex organizations responsible for the safety and well-being of thousands. It provides your safety and security teams with the technology to streamline and strengthen their ability to respond to incidents in a timely manner, minimize risks, and fulfill your organization’s duty of care. You can see how complete distributed situational awareness has the power to transform how your security team manages and responds to widespread critical incidents. Often, we find the views of our customers illustrate this best. Dominic Marafioti, Campus Facilities Manager, University of South Australia described the distributed, real-time situational awareness provided via SafeZone’s OmniGuard service by saying, “Our security team has control room functionality on their belts”.